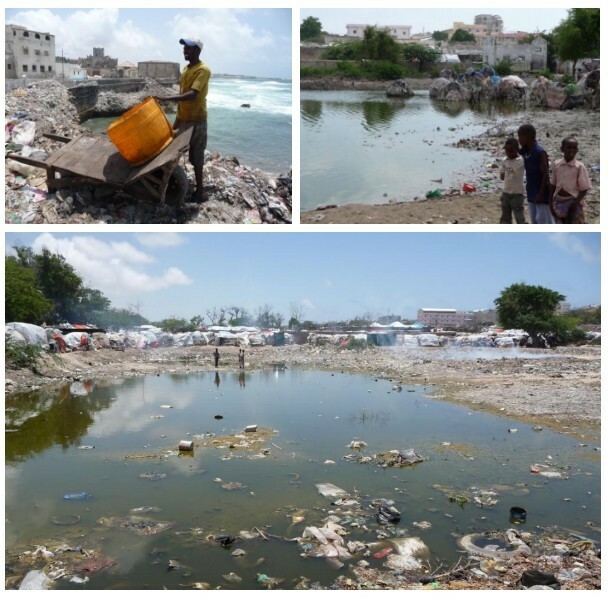 In camps in Somalia, internally displaced person have a severe lack of sanitation devices. 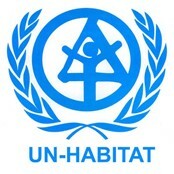 Human Relief Foundation and UN Habitat want to change this. Human Relief Foundation (HRF) worked in partnership with UN-HABITAT on two projects in Somalia between 2011 and 2016. The EC-funded Sustainable Employment Creation and Improved Livelihoods for Vulnerable Urban Communities in Mogadishu (SECIL) project was implemented jointly by Benadir Regional Administration, UN-Habitat, CESVI, and HRF between September 2011 and March 2015. Following completion of the SECIL project, HRF continued to work with UN-HABITAT, this time on the Capacity Building for Economic Development in Mogadishu project. This project focussed on strengthening economic development to generate employment opportunities and building the capacity of local government institutions and economic interest groups.